As Ohio asbestos abatement professionals, we here at SafeAir Contractors, unfortunately, know more about mesothelioma than we ever wanted to. The one positive thing we are able to do with this knowledge is to spread awareness and help to inform home and business owners about the symptoms of this horrific condition. If you aren’t familiar with mesothelioma, it’s a tumor that grows in the mesothelial lining (or the tissue lining the lungs, heart, stomach, or other major organs). Mesothelioma is a relatively rare condition. The most common location for mesothelial tumors is in the lungs. Mesothelioma is not always cancerous, however, the most common form of tumor is cancerous. Other mesothelioma symptoms vary based on the area of the body affected. In most cases when mesothelioma is diagnosed early in the disease, the disease activity is discovered by accident when a routine medical test or procedure reveals abnormal results. In more advanced cases, a diagnosis is usually made when medical attention is sought for symptoms. In the latter case, the disease is often much more advanced and if tumors are cancerous, there’s a good chance that the cancer has already begun to spread. The more advanced a case of mesothelioma is, the more difficult it is to treat. Which area of your body is affected by mesothelioma. How advanced your mesothelioma is. Whether or not cancerous tumors have metastasized. Your current health and other medications you currently take. Your doctor will work hard to get a full picture of your health so that you can pursue the best course of treatment for you! 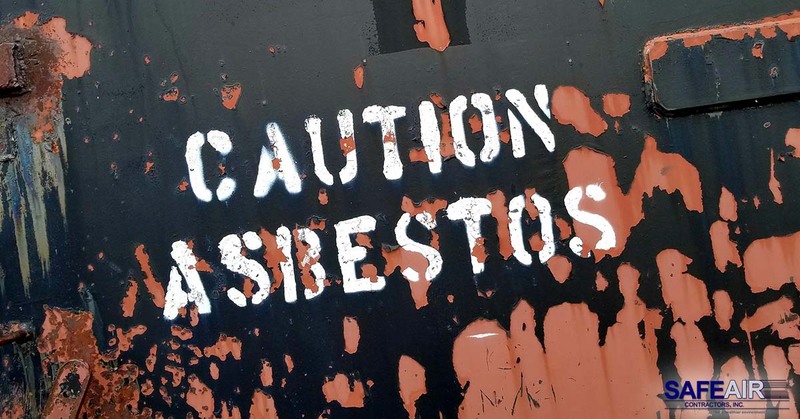 The biggest contributing factor to the development of mesothelioma is exposure to asbestos, however, it should be said that most people who are exposed to asbestos do not develop mesothelioma. For those people who do develop mesothelioma, it happens as a result of asbestos fibers being inhaled. These fibers travel down the air passages to the lungs where they buildup and cause inflammation, irritation, and scarring. This can cause cellular DNA damage that leads to cells growing uncontrollably. This uncontrollable cell growth is what cancer is. In addition to asbestos fibers being inhaled, it’s possible to swallow asbestos fibers which can lead to peritoneal mesothelioma. 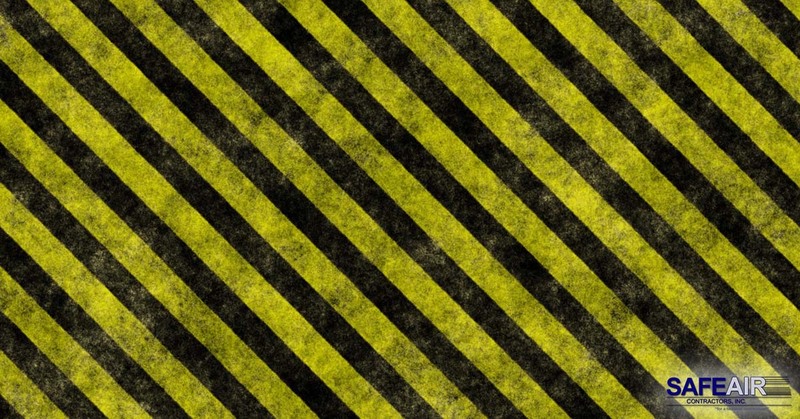 Asbestos exposure can also result from secondhand exposure to asbestos fibers, for example on the clothing of someone who is regularly exposed to asbestos. Exposure to talc products with asbestos. Some studies have also shown that radiation treatment for certain cancer types can also sometimes lead to mesothelioma. It used to be that asbestos was included in most products used in home construction and this causes a problem because it means that even though in 1989 the EPA issued a ban and phase out rule on asbestos, many homes and buildings still have a large quantity of asbestos-containing materials. The best way to identify asbestos in your home or office is to have an official inspection done on your home or office building if it was built before asbestos use was more widely regulated. Having someone who is trained to identify asbestos will ensure that you are aware of any asbestos in your home so that you can call in an Ohio asbestos removal company. In Need of Ohio Asbestos Experts to Help You with Asbestos Removal? If you’re in need of help from Ohio asbestos experts to help you to bring your Ohio home or business building up to current levels of safety, SafeAir Contractors can help! Give us a call today at 440-639-1191 and let us know how we can help you to make your home a safer place to live.